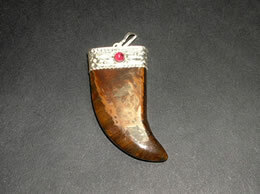 This Pyramid Pendant is properly cut and polished to amplify and channel the energy in right direction. 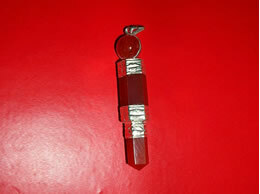 The high polish of this Pyramid Pendant comes from the AA quality crystal rough used to craft it. 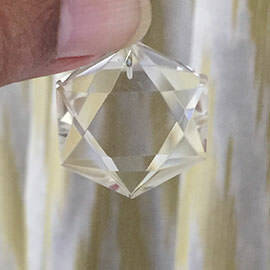 The distinct shine and the smooth finish of this well designed Pyramid Pendant draws attention to itself. This adorable Pyramid Pendant are particularly wonderful to add up as it not only protects you but serves as a beautiful jewelery piece. 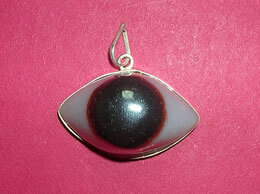 This Pyramid Pendant will definitely look fantastic and complement your taste in fashion like no other. 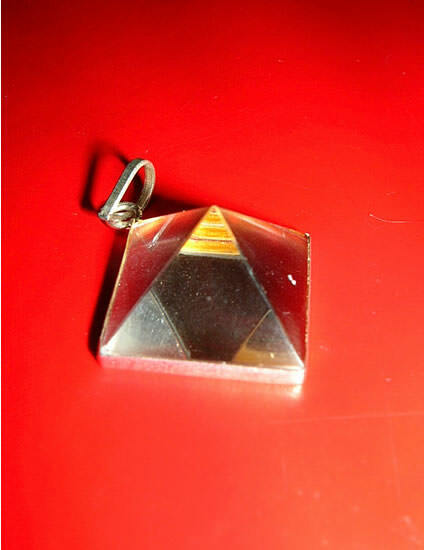 This Pyramid Pendant has the immense healing power it helps in eliminating negative, enhance mental ability and also maintains a good balance between our energies and emotions. 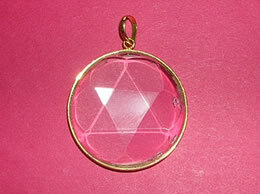 This Pyramid Pendant helps to bring about any changes you desire or need within your life. 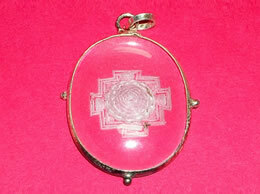 It is a powerful aura protector. 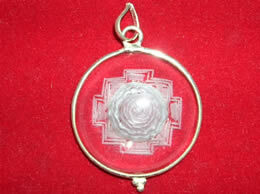 This Pyramid Pendant helps in seeking employment.